Is duty, tax (VAT) and clearing charge in my country included in the price? Duty, VAT and Clearing Charge in your country is not included in the price. It must be paid by you or via an agent of your choice at the border of your country. For more information on duty and tax in Uganda please refer to the Uganda Revenue Authority. Do I need TIN (Tax Identification Number) at Malaba border? Yes, Consignee TIN number will be required by Uganda Revenue Authority at Malaba border. Does the CIF price to Mombasa include the Kenya clearing fee? No, the clearing fee is not included in the CIF price to Mombasa. 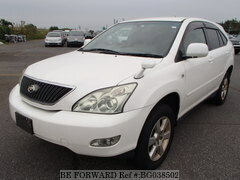 How long will it take for my car to arrive from Japan to Kampala with your City Delivery Service? 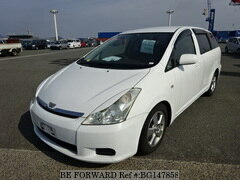 You will receive your car approximately 6 weeks after the vessel's departure from Japan. Can I still use BE FORWARD Kenya City Delivery service even if I did not pay for it when I purchased my vehicle from BE FORWARD? Yes, you can contact Transfreight Logistics LTD and make the payment to them for the City Delivery service. What documents are required for Transfreight Logistics LTD to clear my vehicle? Please email us a scanned copy of your ID, such as your passport or driver's license. Can I use BE FORWARD agent services if I purchased my vehicle from another company? 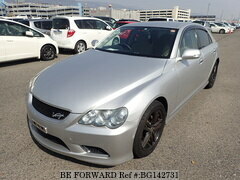 No, BE FORWARD agent services are only available to customers that purchased a vehicle from BE FORWARD. 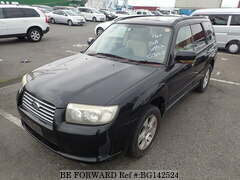 Will BE FORWARD Kenya agents contact me once my documents are dispatched from BE FORWARD to them? Stanmore Holdings LTD will contact you once the documents became available. They will also contact you once your shipping vessel arrives at Mombasa port. Is the clearing fee for Malaba border included in the City Delivery price to Kampala? Yes, City Delivery price to Kampala includes the clearing fee for Malaba border. Can I go to the bond yard in Kampala to purchase a car? We do not keep local stock at any of our offices, however we will be glad to assist you with your purchase from Japan. Please feel free to make an inquiry at any of our sale offices. 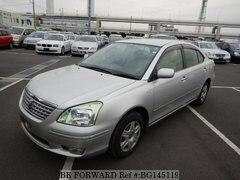 The car was really very superb, The first day i Checked in the website, I very well know condition. 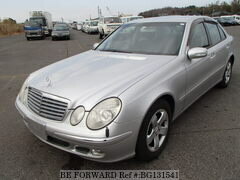 Please trust beforward they are really and cheap in terms of prices this has made me buy vehicles from beforward jp on monthly basis. A great car - as good as new. I love the car. It's beautiful, with a clean interior and sound engine. I drove it to the farm on day two after clearing it from the bond. Everyone on the road praised it. Fellow motorists occasionally made flashlights in awe.